The most famous shipwreck in Bali and one of the most famous shipwrecks in the world, the USAT Liberty at Tulamben is a dive not to be missed. Built in 1918 in New Jersey, USA, she was 120m long, 17m in beam and weighed 6,211 tons. On January the 11th 1942 this conscripted US cargo ship was carrying rubber and railroad parts. It was part of a convoy sailing from Australia to the Philippines when it was hit by a Japanese torpedo from a submarine in the Lombok Strait. Wounded but not sunk, she was towed by the accompanying destroyers in the fleet in the direction of Singaraja in North Bali. It was hoped that she could be repaired there, but she started to take on too much water, so she was beached at Tulamben on the North East coast of Bali, so that her cargo and fittings could be salvaged. And there she sat for over 20 years! 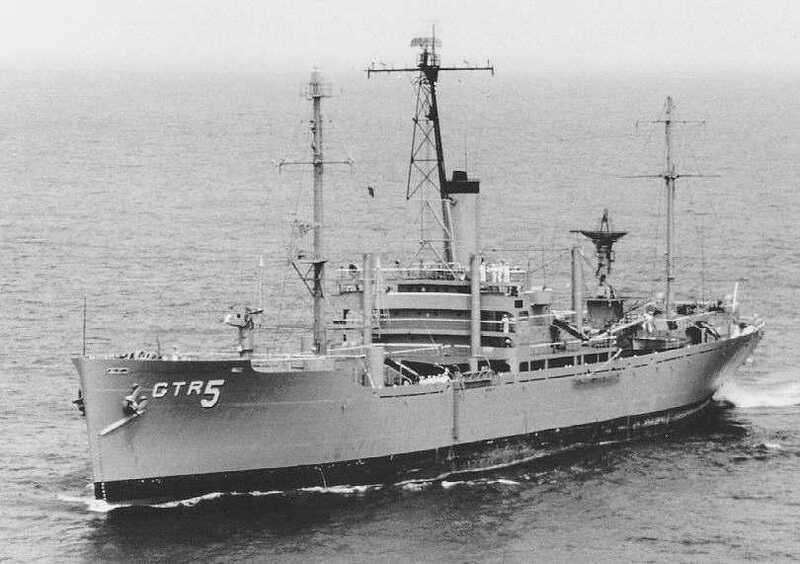 In February 1963, the USAT Liberty met her final resting place. The Gunung Agung volcano which is the backdrop to Tulamben became active for the first time in 120 years and caused a series of earthquakes. This land movement caused the ship to slip into the deeper water and broke her at the bow and stern. Luckily for all levels of divers, the shipwreck rests parallel to the shore with her highest point at 3m and her lowest at 29m so the whole length of the ship can be enjoyed. It’s also an easy snorkelling site as the ship lies just 10 or so meters from the beach. The shipwreck is covered in coral and home to over 400 species of fish, including the nightly shelter of bumphead parrotfish. With over 50 years of growth, it is an amazing artificial reef.